Winter officially arrived just a few days ago, and that means cold temperatures and lots of snow. 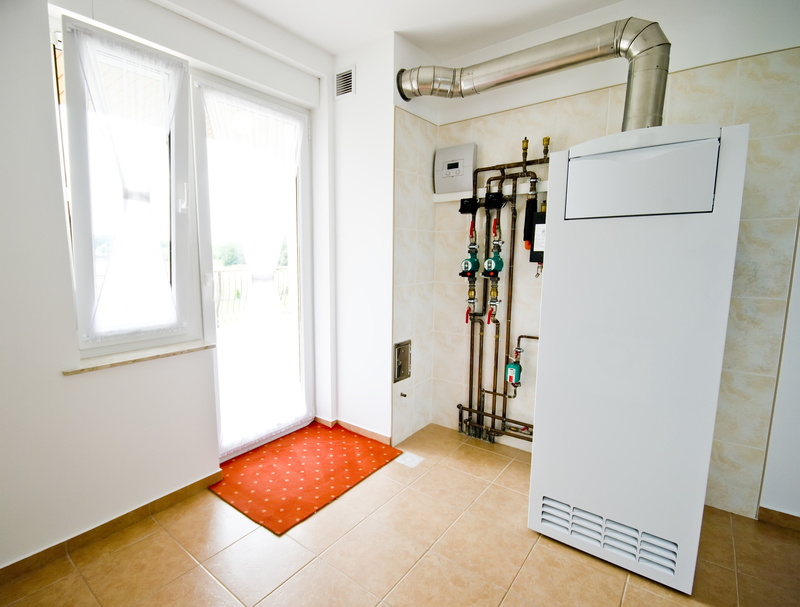 A good furnace or similar heating system isn’t just a luxury in weather like that. It’s an absolute necessity. And if you suspect yours needs a repair service, the sooner you find out, the better. Nothing is worse than an unexpected heater breakdown in the middle of a winter freeze. Even the most well-insulated home can resemble an ice box in a matter of hours, and while a good repair service can arrive swiftly, we never want it to come to that. The good news is that most signs of trouble can be spotted well before the system breaks down. Checking for such signs can save you a lot of time and expense, as well as allowing you to schedule repairs at your leisure instead of scrambling the wake of a sudden breakdown. 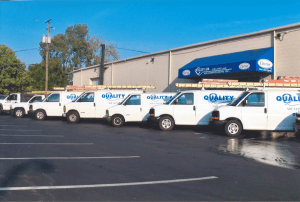 And while you should never attempt to diagnose or repair a problem yourself – furnaces require formal training and licensing to work on – you can still notice some common symptoms that signal an issue. We’ve listed three of those signs below. If you turn the furnace on and it blows out nothing but cold air, you probably know there’s a problem. But the same problem can usually be spotted early on by feeling the air coming from your vents to see if it’s not quite as warm as you expect. That can be caused by a number of factors, such as clogged burners or a breach somewhere in your duct system. But whatever the cause, it means your furnace will have to work harder to do its job. The cost of keeping your home comfortable will go up, and the increased strained will eventually cause a breakdown in other components. Low airflow can be caused by anything from a clogged filter to a problem with the fan motor. It’s a problem for the same reason that low heat levels are a problem – it forces the heater to work harder to do its job – but it gets worse. In most cases, low airflow means that the hot air being generated by the furnace remains trapped inside of it. That will quickly cause other components to overheat, and while most modern furnaces have safety features designed to shut the system down before that happens but that still leaves you with an inadequately heated home until the issue is fixed. In many cases, whatever is wrong with the system will create a noise that doesn’t match your heater’s normal sounds: a hum, a grind, a bang, a whir or anything else that doesn’t sound right. Those sounds might not always be located in your furnace itself (a duct breach might whistle, for instance), but in almost all cases, the sound will start and stop with the starting and stopping of the heater itself. When that happens, turn your furnace off and call Quality Air Heating and Air Conditioning for quality heating repairs in Delaware, OH.